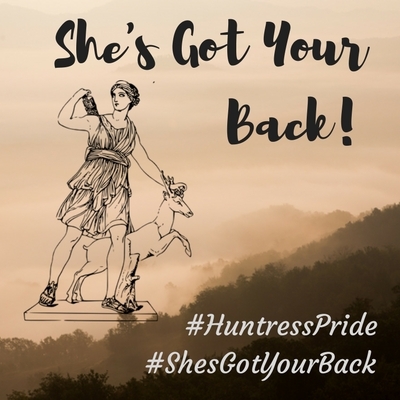 Writing about early female big-game hunters, aka historical huntresses, was not as easy as I thought it would be. I chose 2 women, Delia J. Akeley and Mary Kingsley, who I feel exhibited strength and who pursued their dreams despite what society expected of them. And although these ladies wrote many books, there is very little information available about them. Delia J. Akeley (“Mickie”), born in Wisconsin on December 5, 1875, worked, alongside her husband, Carl, as a respected taxidermist. In 1905, The Chicago Field Museum commissioned Carol and her to Africa and collect examples of elephants. Delia had never fired a gun before, but she quickly learned how to shoot and hunt in order to assist her husband. Among the many animals collected during the expedition, Delia successfully brought back 2 of the finest elephants. The couple returned to Africa in 1909, this time on an expedition for the American Museum of Natural History in New York. When an elephant injured her husband, Delia took charge of the exhibition for three months. 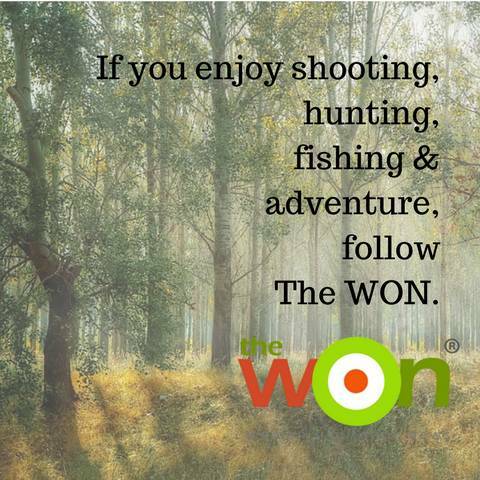 She hunted every day, also observing the behavior of monkeys. The museum still displays one of the elephants from this trip in its Africa Hall. 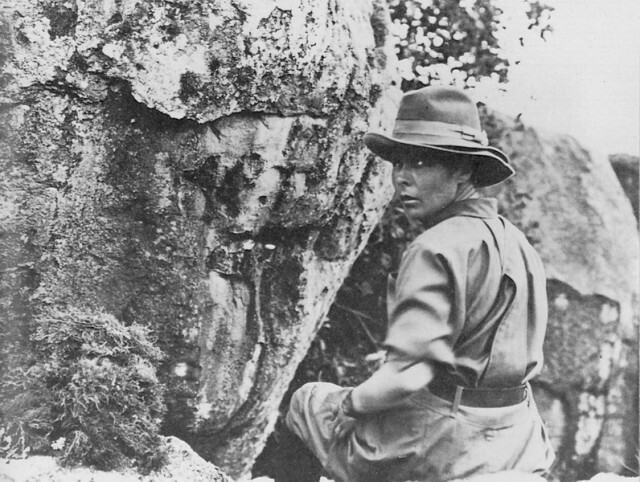 1924 found Delia divorced and led a small expedition in the Congo to hunt and photograph animals. While there, she began studying reclusive Pygmy tribes. Throughout her life, Delia traveled many times to Africa, studying both primates and indigenous people. She is remembered as a hunter, an author (her books include 1928’s J.T. Jr., The Biography of an African Monkey and 1930’s Jungle Portraits), and one of the first westerners to explore the desert between Kenya and Ethiopia. 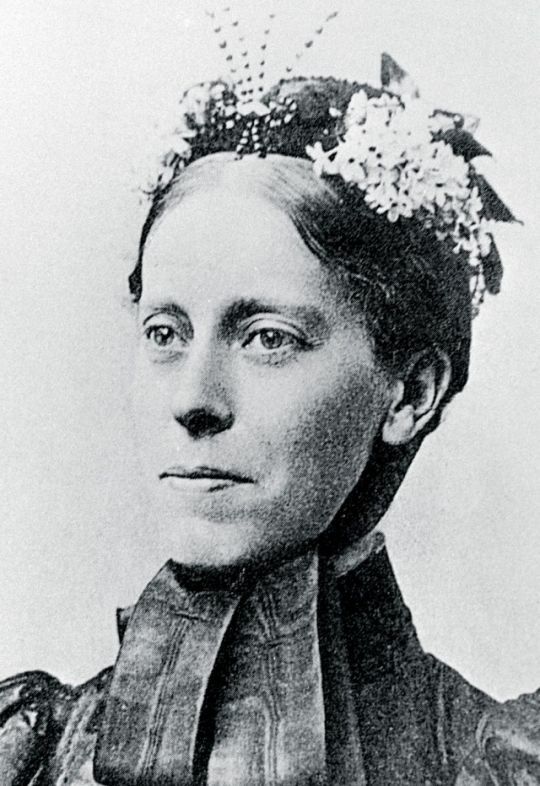 Mary Kingsley was born 1862 in London. Although she came from a wealthy family, the only education she received came from her father, a doctor. Self-taught, she read books on natural history found in her father’s library. In the early 1890s, after both of her parents passed away, Mary traveled to West Africa to continue her father’s study of early religion and law. Alone, in her 30s, dressed in Victorian gowns, she traveled throughout the jungles, collecting specimens for the British Museum and studying cannibalistic tribes. In 1895, Mary returned to England and began writing her book Travels in West Africa. She also began a lecture series based on her findings of more than 100 specimens. 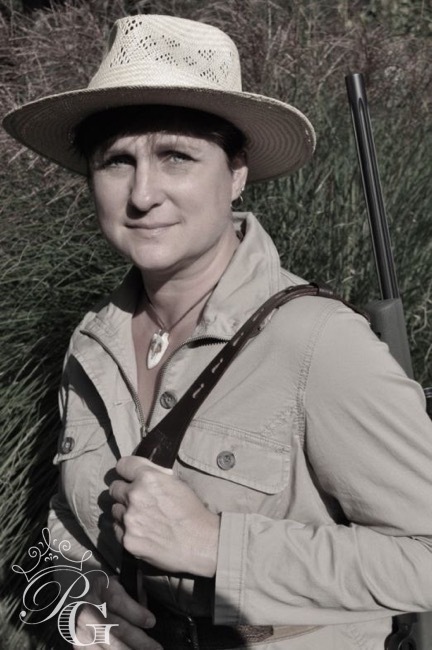 Her first travels to Africa were quite eventful: She fell into a game pit filled with spears, she was caught in a tornado while climbing the slopes of Mount Cameroon, and she even battled crocodiles. Mary fought to free African culture from the influence of missionaries and settlers. She returned to the continent twice more, her final time a visit to South Africa, in the middle of the Anglo-Boer War and an outbreak of typhoid. She served as a nurse in Cape Town, but after two months contracted typhoid. At the age of 37, she died of enteric fever; she was buried at sea. There are many more female historical huntresses whose books tell of amazing travels. For those interested, check out the following authors: Astrid Bergman Sucksdorf of Sweden, Courtney Borden from Chicago, Great Britain’s Joyce Boyd and South Africa’s Fiona Capstick.